Sometimes, sending your car for washing can leave you feeling frustrated because of the bad service which, at most times, cost a bomb. Instead of the letdown, try these fantastic car waxes we've selected for you for a cleaner, shinier car. Turtle Wax is one of the few companies which manufacture car wax products specially tailored to different car paint colours. By adding colour to the wax, it enhances the ability of the wax to seal and conceal imperfections as well as micro-scratches by blending in with the surrounding colour. The colour cure plus formulation uses nanotechnology to provide extra protection for your vehicle’s paint job. There’s also a wax stick included tackling deep scratches on the vehicle’s surface. You can be sure to look after your red car well with this Turtle Wax. Soft 99’s Extreme Gloss Wax in Silver and White are enhanced with polymers and carnauba which gives high durability and gloss. The application is in a traditional manner; apply the wax, allow to cure for 15 minutes and buff off till shiny. Waxing your car is a fun thing to do given that you have the time and energy to do it, but most people feel drained after work. This makes washing and waxing their car is the last thing they would want to do. However, with Meguiar's G17516 Ultimate Quik Wax, waxing your car is now a piece of cake! Just spray it onto your car after washing and wiping dry. Then, take a clean microfiber cloth and wipe it off, and your car will look as good as new. Meguiar’s Black Wax G-6207 has been specially formulated for black and other dark coloured vehicles. This wax is designed to give your car an extra glossy show car finish. The formulation includes synthetic polymers and polishing oils. Once used, your car will maintain a long lasting, durable and reflective protection coating. A word of caution for those intending to use an electric buffer to wax their car; please practice first. It looks simple but using a buffer is different than hand buffing as you can easily burn off your car’s clear coat without realising it. Moving on; Meguiar’s Ultimate Paste Wax G-18211 is well suited to using an electric buffer. It is a purely synthetic wax designed to provide extended protection and gloss to your car. For best shine effect, give some time for the wax to cure after buffering. Finding a good car wax these days is like finding a needle in a haystack. Most of them don’t last, and they burn a hole in your wallet. Thankfully, Turtle Wax’s Performance Plus Carnauba Wax fills that void. It's easy to use, and it will last for months, thanks to the carnauba wax added in the mix. Older cars often have their clear coat eroded so a good layer of wax may be the only thing protecting your car’s paint job. Turtle Wax Platinum Gloss Guard Top Coating Spray works with all car brands. The wax provides UV protection and high gloss without the white residue of normal waxes. 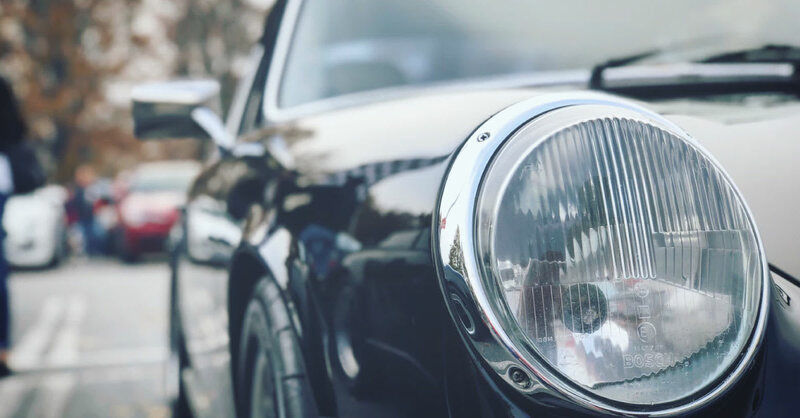 It is extremely easy to apply with a simple spray and wipe dry operation, making it great for older cars as any rough buffing may erode their clear coat even more. Driving a silver car looks smart and slick but maintaining it is on a whole new level. Scratch marks are visible from miles away on silver paint, and bringing it to a specialist to repair the damage would only dry up your bank account. Hence, Turtle Wax’s Color Magic Silver Colour Polish gives you the opportunity to clear minor scratches on your silver car, leaving it spotless. It is hard to protect your car from the scorching sun and other environmental factors, especially when you’re living in Malaysia. With Optimum’s Car Wax, you don’t have to worry anymore because it is uniquely designed to protect your car from the sun's heat. It is also the only UV patented car wax that offers UV protection.